Roles: Extra roles as college students and party people. Some of the extras might have speaking roles. This is a great opportunity to appear in a feature film. Not only will you be paid for you contributions, you will gain valuable experience as an actor. 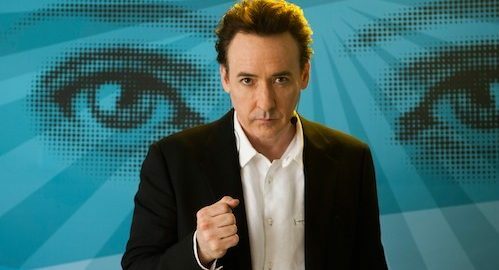 John Cusack is a well-established actor that can teach you several things about what it takes to be successful in this industry. Gaining exposure in this industry is the most important thing you can do if you want to be successful. Money is always great as an extra, but if you want to be successful in the long run you will focus more on meeting industry professionals and making good impressions.